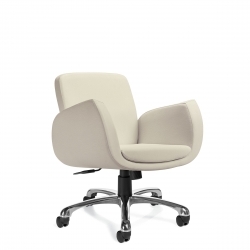 Elegance embodied in a classically styled sling back, refined to support the natural curve of the spine. 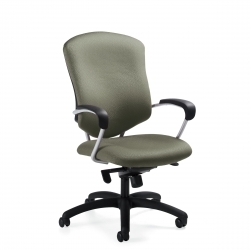 Ample proportions and full back support keep users at their best. 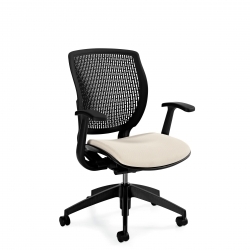 Contemporary styling with a slim, Euro-style back and integrated lumbar support. 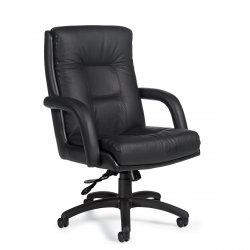 Superior practicality. 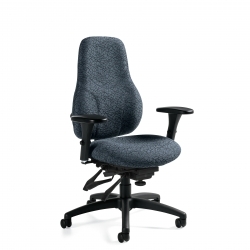 Value, style and comfort, all in one series. 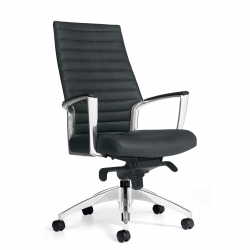 Reinvents contemporary seating to suit a multitude of uses with a chic, retro style. 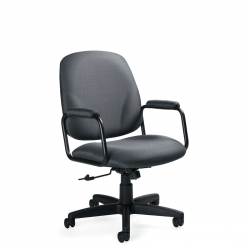 Its infinite tilt lock feature is perfect for any task requiring a stationary seating angle. 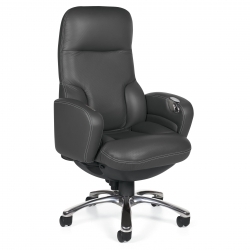 Defines modern sensibility with premium leather, plush cushions and detailed stitching. 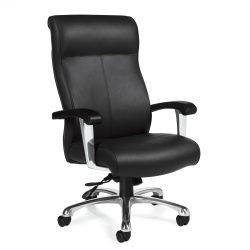 Represents the executive standard in seating with state-of-the-art ergonomic adjustments. 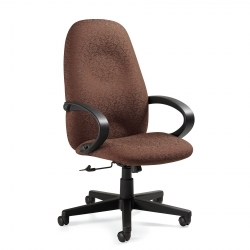 Fully adjustable ergonomic support with sculpted seats and stylish curved arms. 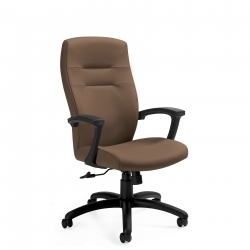 Contoured cushions and a waterfall seat edge offer all-day comfort and support. 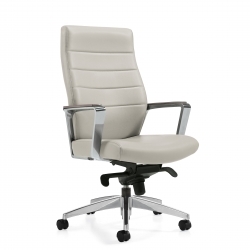 A transitional design showcases contoured upholstery with double-stitch detailing. 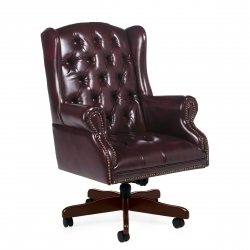 Features Queen Anne carved legs, button-tufted upholstery and nail-head trim. 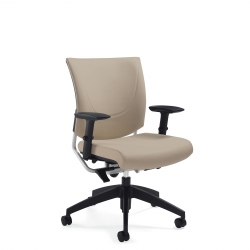 A diverse line of multi-task seating featuring an array of adjustments to accommodate user preferences. 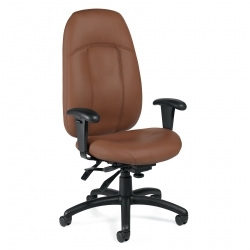 A wide selection of seat and back sizes ensure the right fit for office demands.